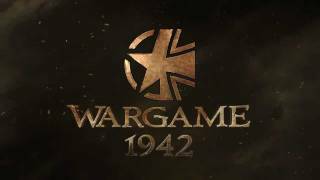 Wargame 1942 - is a free browser-based multiplayer online military strategy game that combines a comfortable gameplay, nice graphics and a variety of combat units. Many players may not like specific combat system, which is implemented in the game in the form of reports. The game was developed by Looki, which is already well known to fans of online games their previous successful projects.